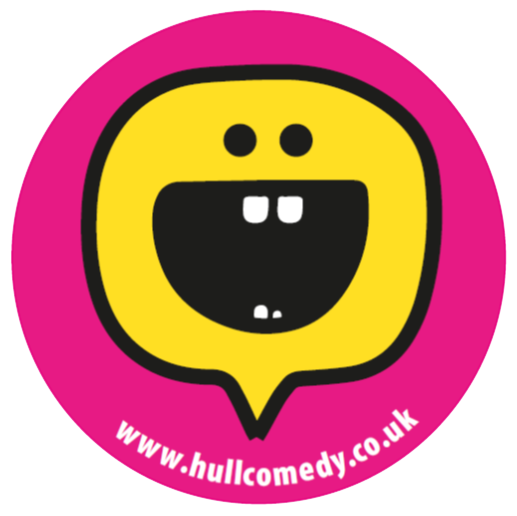 Hull’s funniest festival returns in November 2019! Are you ready to be tickled into submission?  This year we’ll be showcasing a variety of acts and styles of comedy, including performances from big TV names, award-winning performers, local and regional comedy talent, family-friendly shows and if this wasn’t enough they’ll be a sprinkle of the hottest shows from the UK festival scene and the Hullarious Free Fringe. 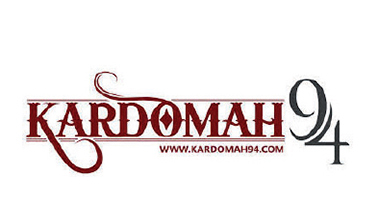 As usual, it’s days of jokes and belly laughs not to be missed with something to keep everyone entertained!